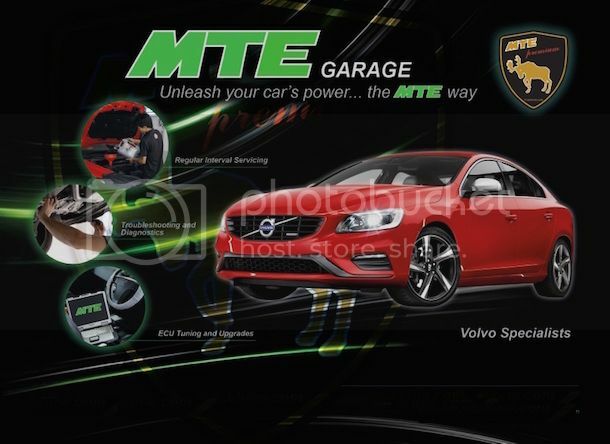 Engage and discuss with Marco on MTE / Volvo mods here. 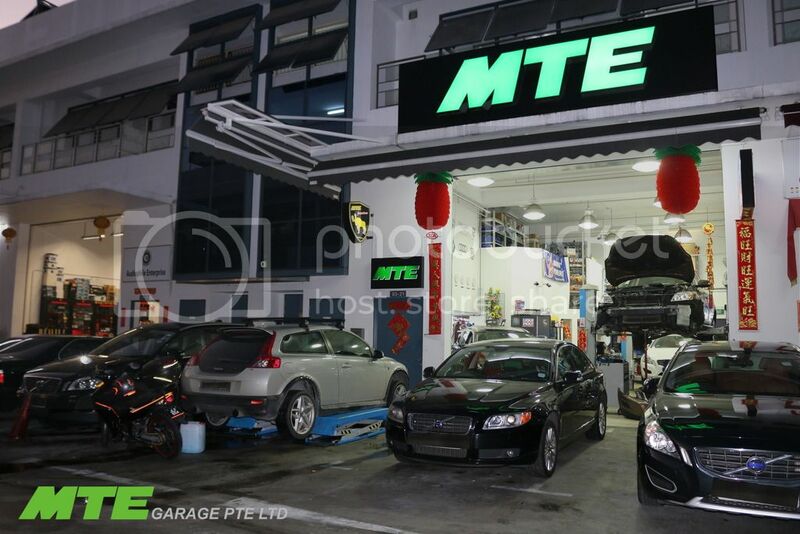 We are very pleased to introduce our MTE Garage, to provide unprecedented One-Stop-Shop services for the upkeep and tuning needs of your VOLVO cars. 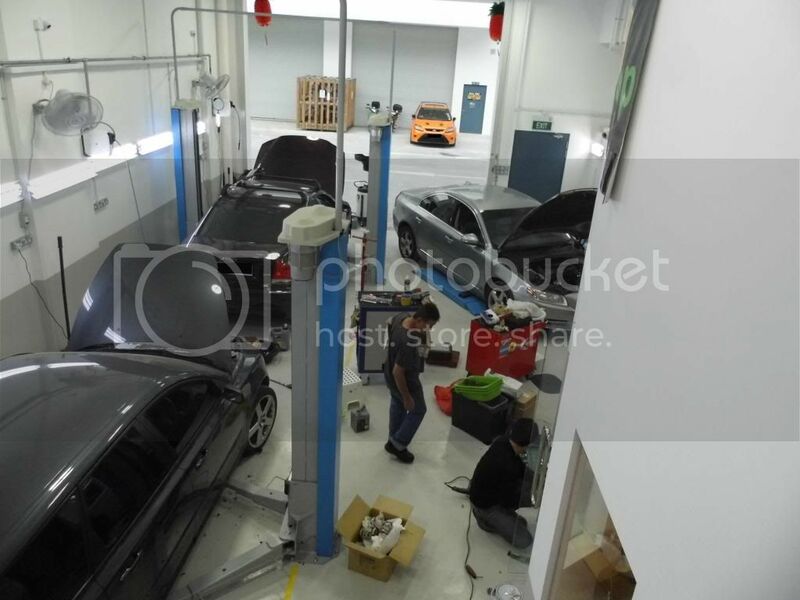 We provide one-stop professional full car servicing for all Volvo cars and other continental brands (Maserati, Ferrari, Audi, Bentley, BMW, Ford, Land Rover, Mercedes, Mini, Porsche, SAAB, Skoda Auto, Volkswagen and many more) at competitive pricing. 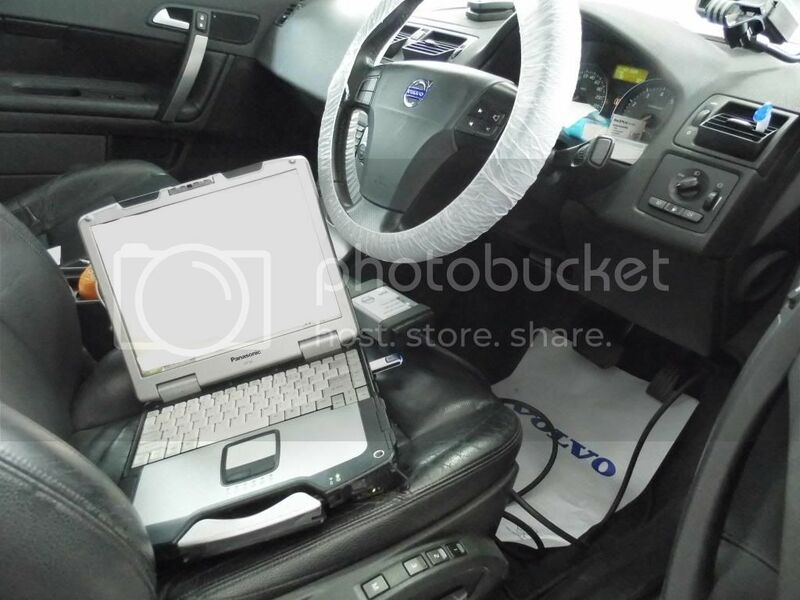 8) All Volvos major repair works and servicing. As we are constantly searching for and adding new products to our line up, please call us for any specific item you may need. 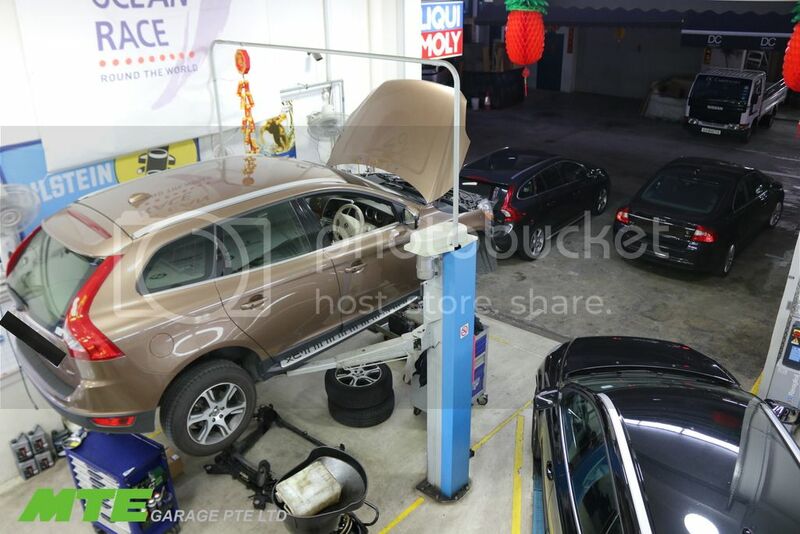 We will endeavor to assist you in whatever way we can. Thank you and at your service. To prevent any disappointment, please call us in advance to book a time slot. 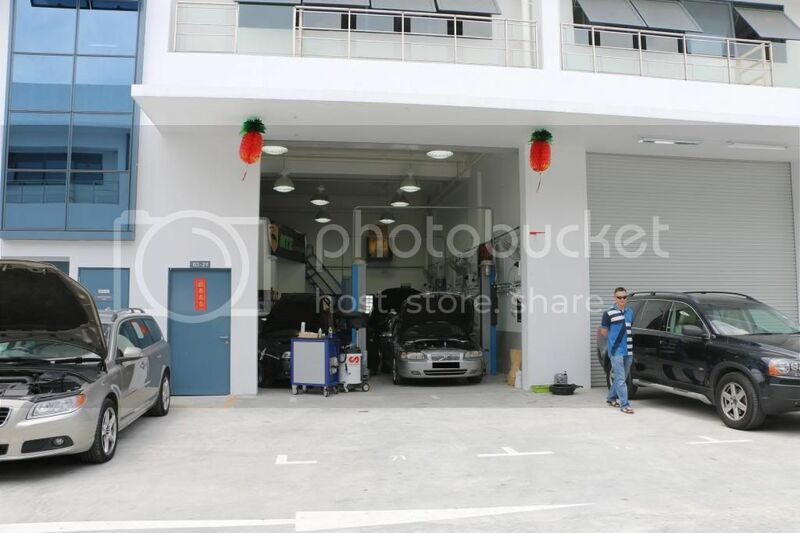 Tel : 6440 7725 ( Mon - Fri 09:00 - 18:00 ) ( Sat 09:00 - 13:00 ) we are close on Sun & Pubic Holiday. Please call us direct for any enquiries. We will not have time to reply by sms, whatapp or email.